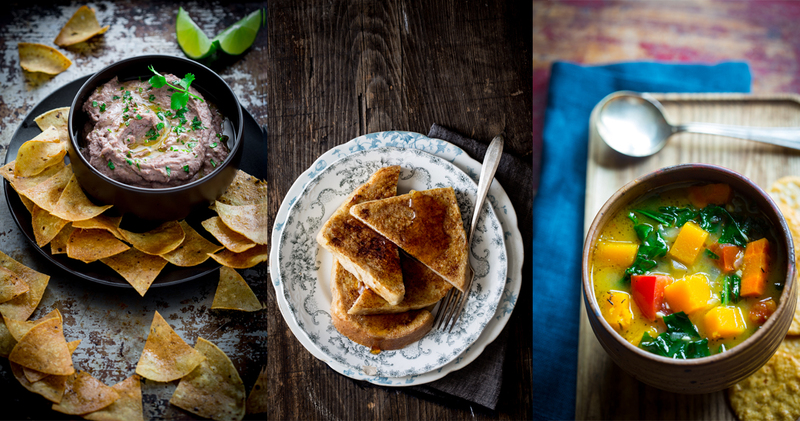 Katie Webster – Recipes, photography and delicious content, cooked to order. You have a food business, and it’s hungry. You already produce incredible products and yelp-happy meals, but your online presence leaves something to be desired. Your customers need inspiration to make their mouth water. And not just any inspiration. You need delicious content that satisfies. Hi, there. I’m Katie Webster, and I’m here to fulfill your appetite for content. You’re looking for a professional who can develop a recipe, teach you (and your customers!) how to cook it, and even take some drool-worthy photos too, and I’m your girl. Welcome. Now that you’re here, why don’t you feast your eyes on HOW WE CAN WORK TOGETHER? When it comes to good taste, it’s all about the food.